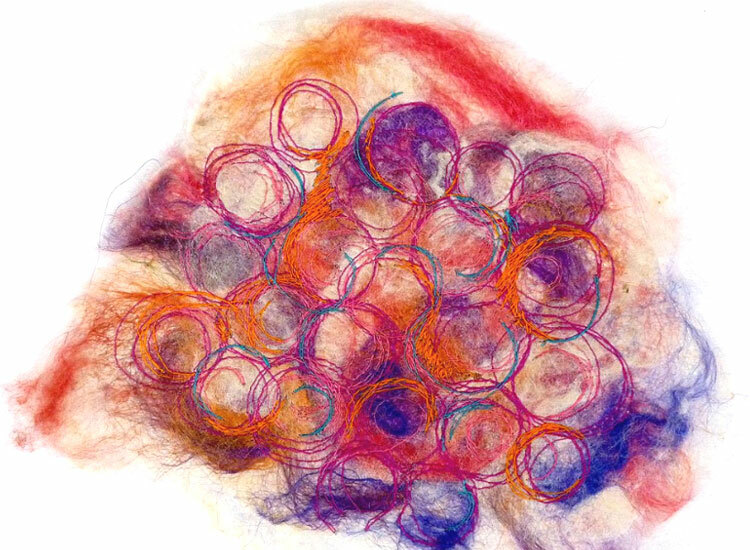 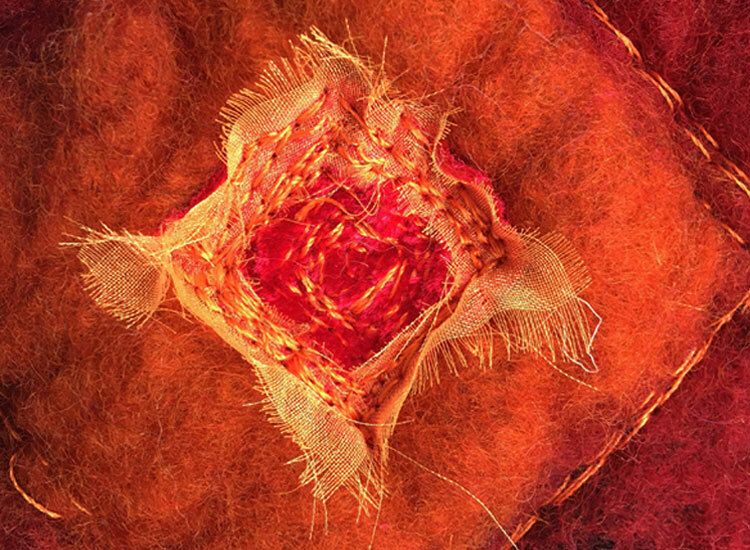 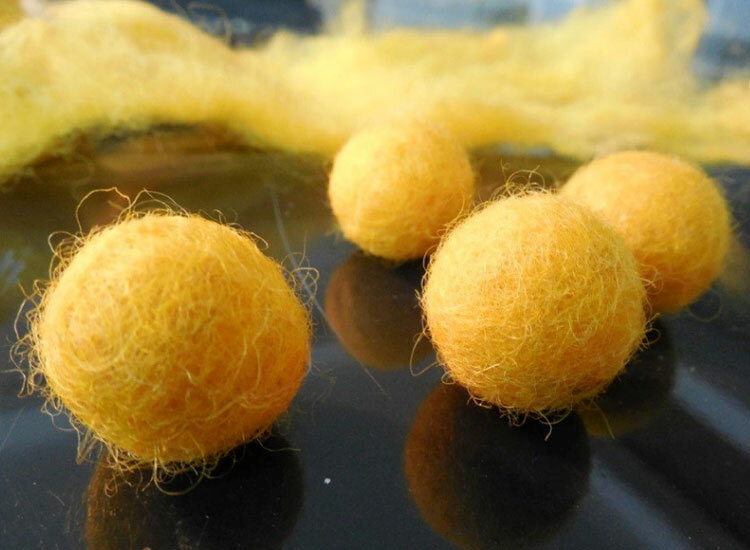 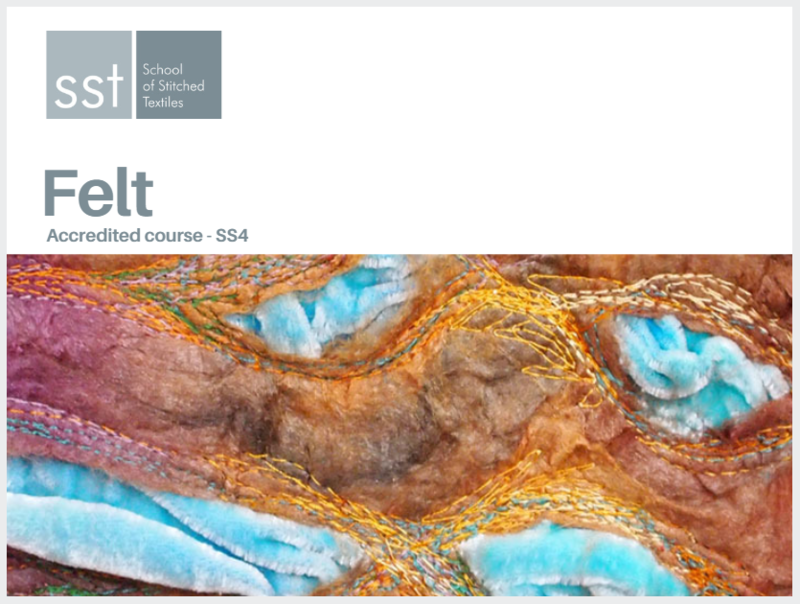 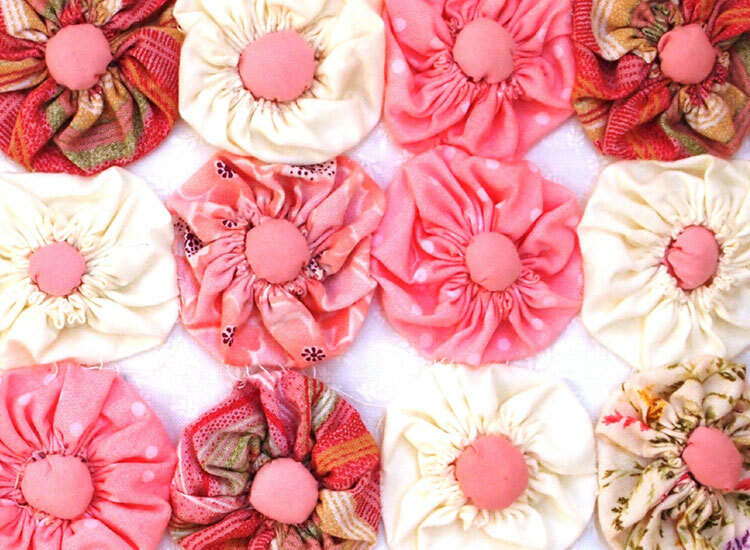 Advance your felting skills and techniques with our Skill Stage 4 Felt online course. 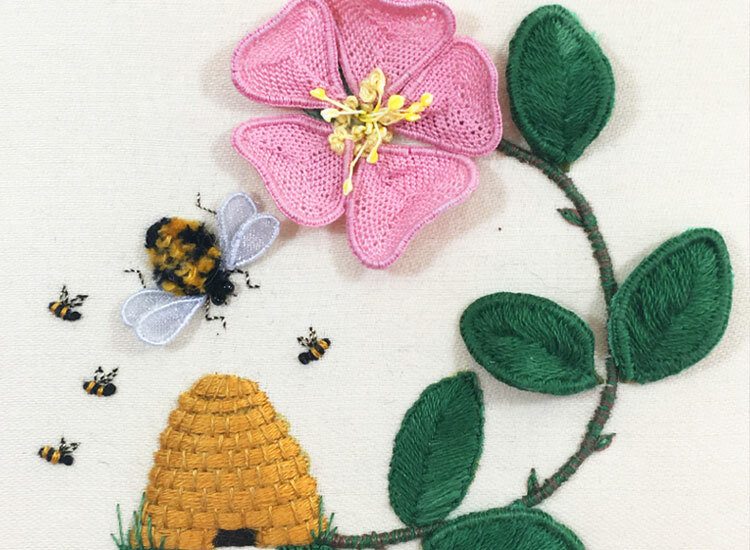 This course has been specifically designed for more experienced crafters and artists who are ready to expand on the techniques they have previously learnt to discover their own unique artistic voice and expression. 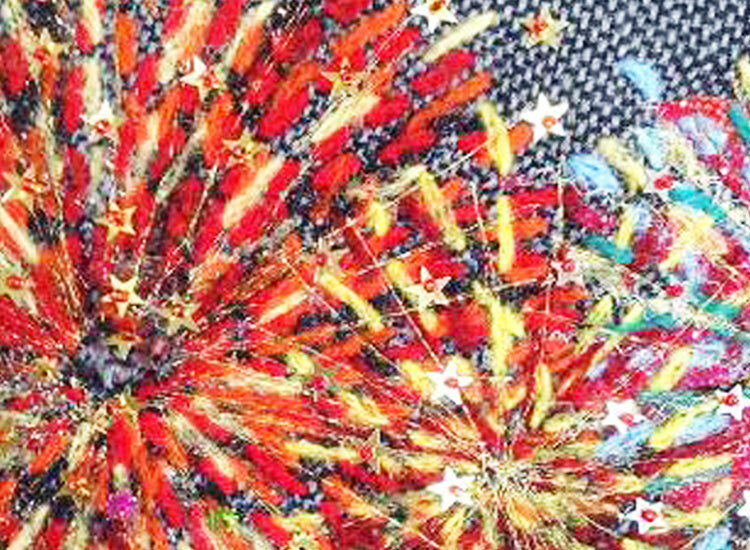 Ideally you will have completed the Skill Stage 3 (or Level 3) Felt course or have demonstrable experience of creating a variety of different projects and pieces. 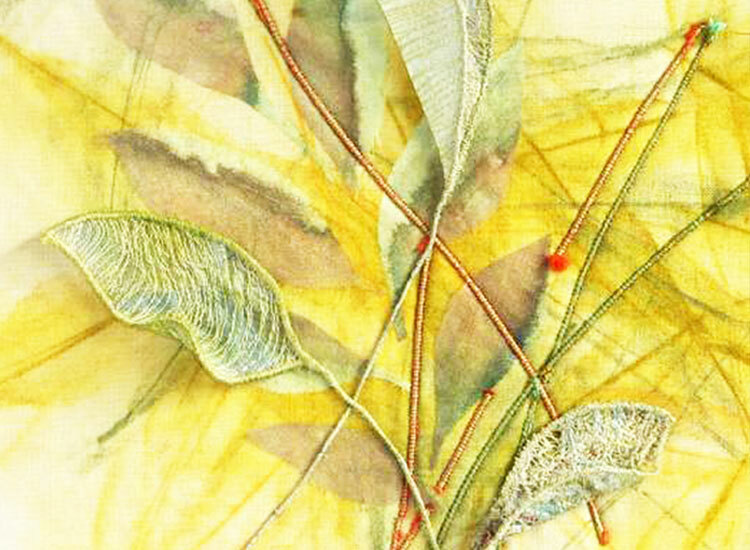 Create pieces inspired by a contemporary designer or maker. 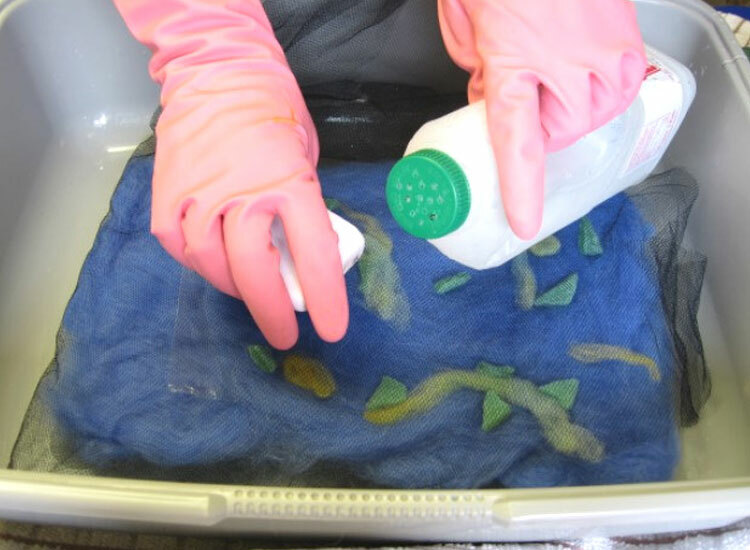 Design and create your own felt art panel. 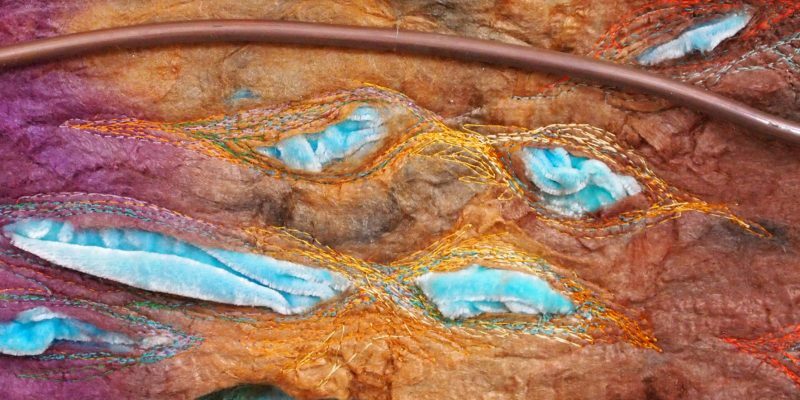 Explore a range of specialist and advanced techniques including; Metal Sheet and thread. 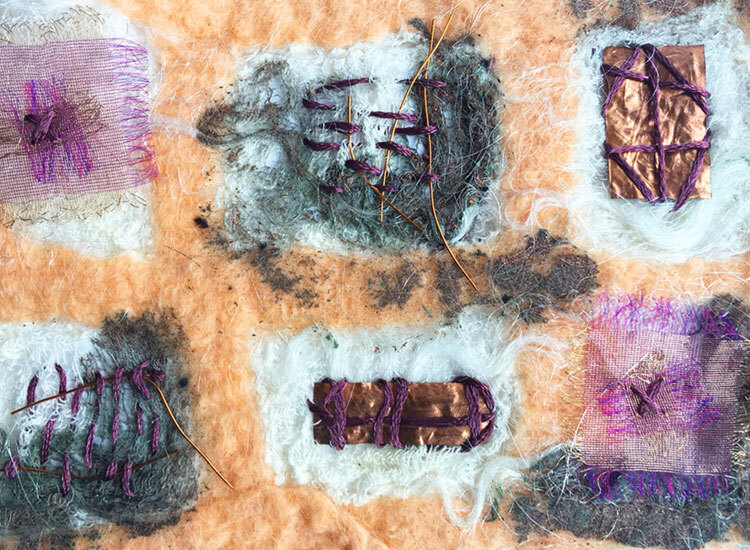 Experimental metalwork samples along with a written and illustrated study of felting.